Beginners are welcome and all instruments are provided. You will learn to play the basics, and a traditional rhythm. Workshops are taught using an easy to follow, step-by-step method. Playing African music is a great way to find your groove, de-stress and connect with another culture. It is a form of musical meditation that is rooted in ancient wisdom passed on from generation to generation over the centuries. Most importantly, here in Victoria, it is a fun way to learn music in a friendly group setting. 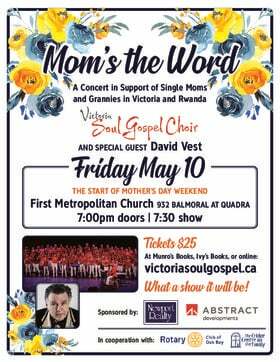 Victoria, BC has become one of the most important centres for learning African music in North America. 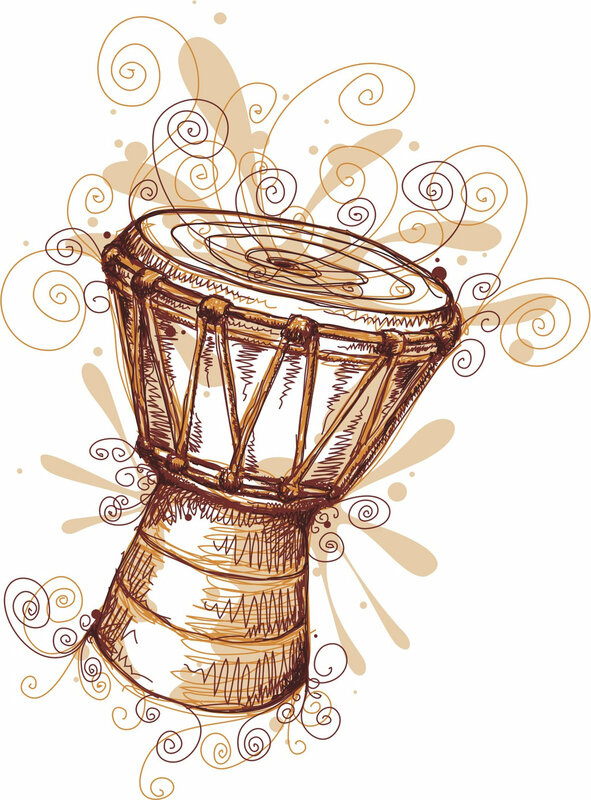 Instructor Jordan Hanson studied traditional African music extensively over the past 20 years with some of the most famous performers from countries like Burkina Faso, Guinea, Ghana, Tanzania & Uganda. In Victoria, he has taught more than ten thousand people how to drum and play music.